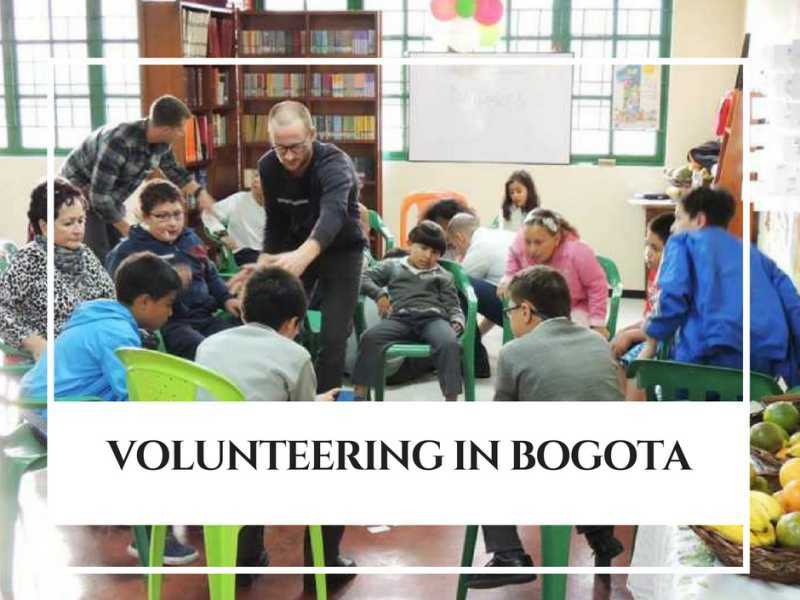 Our Students went volunteering in Bogota and it was amazing! Home/Bogota, Learn More Than Spanish Expression, Students, Volunteering/Our Students went volunteering in Bogota and it was amazing! 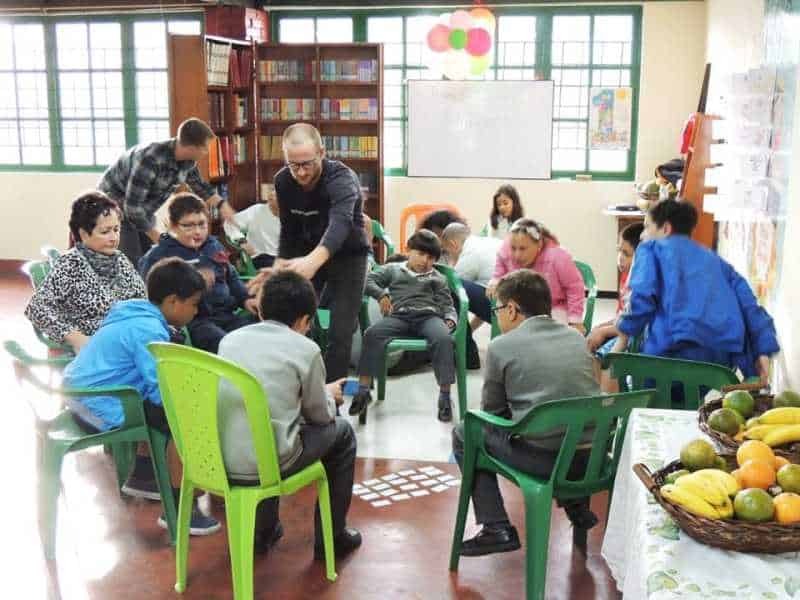 Last week our students had the opportunity to make a long-lasting, positive difference in the lives of some children in Bogota. As part of our cultural activities, they volunteered as English teachers for kids. 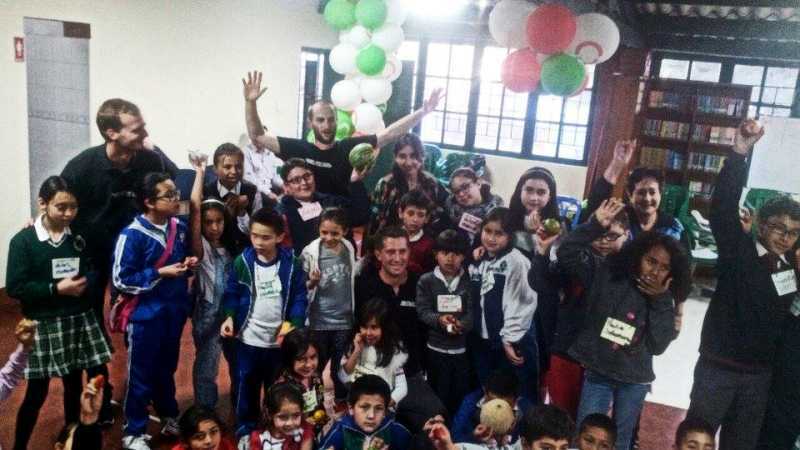 Hence this time we went to “La Perseverancia” Farmers’ Market and with their help, 17 kids enjoyed a wonderful afternoon of English oriented activities. Our students became teachers for one day and with the help of our staff, they led interesting and engaging activities for the kids. Due to they also had the opportunity to practice their Spanish, furthermore get to know our culture and definitely have fun.